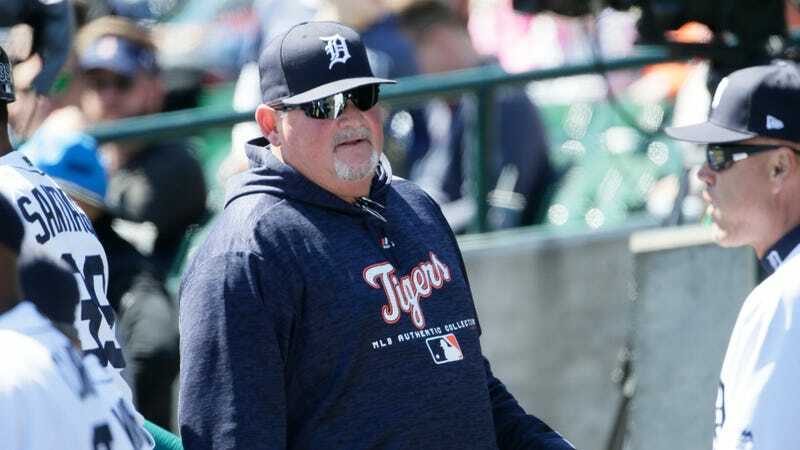 MLive later confirmed that Bosio’s comments had been directed at a team employee, and that they had been brought to the team’s attention yesterday. General manager Al Avila refused to provide any details about what was actually said, but WXYZ is reporting that Bosio was fired for saying something racist. If you know anything about this story, feel free to get in touch at tips@deadspin.com, or through our SecureDrop system.